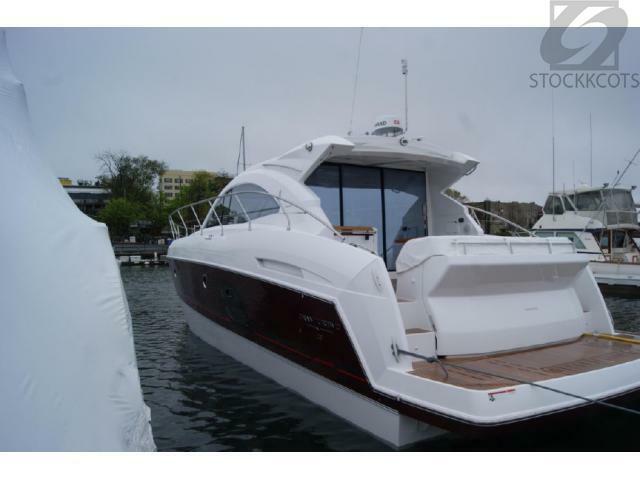 The Flyer Gran Turismo 49 is stylishly thoroughbred and sporty, with generous proportions and clever layout choices. Available in 2- or 3-cabin, the 49 takes full advantage of the different levels of living spaces with impeccable flow. The world of luxury and generosity dominates the 49. Thought of in terms of modern architecture, it favors conviviality and superior comfort, and makes the perfect live-aboard thanks to top-notch amenities and equipment.